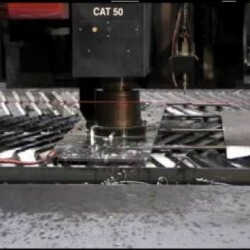 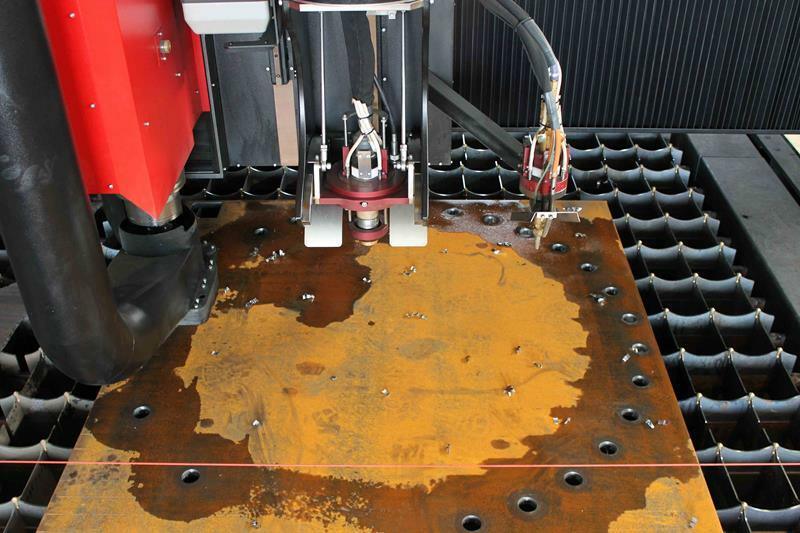 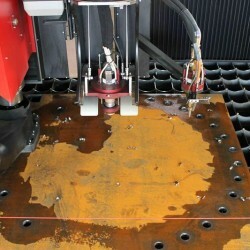 Machining Steel plate is one of our specialties. 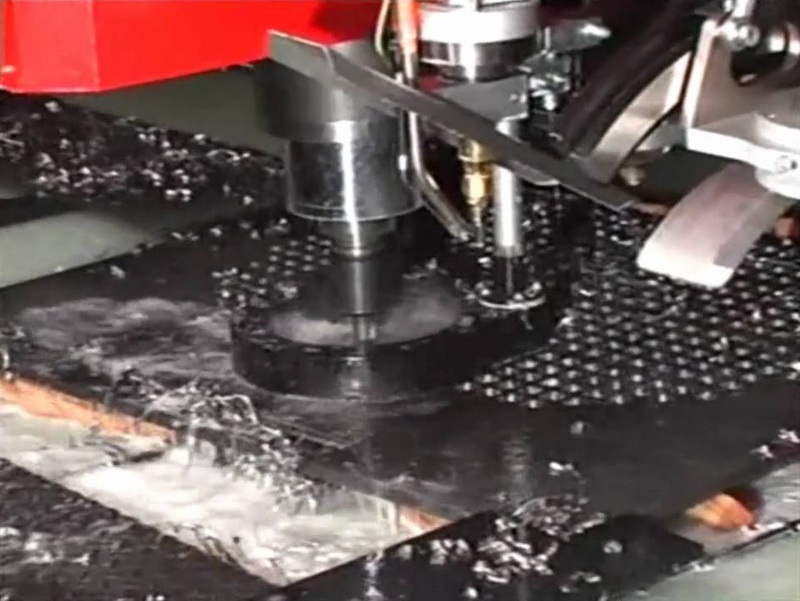 AMP uses high precision milling centers to hold tight tolerances. 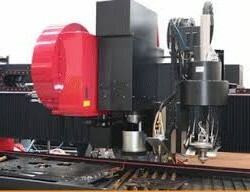 A large capacity tool changer is incorporated into the burning equipment and used to perform multiple machining capabilities in a single set-up. 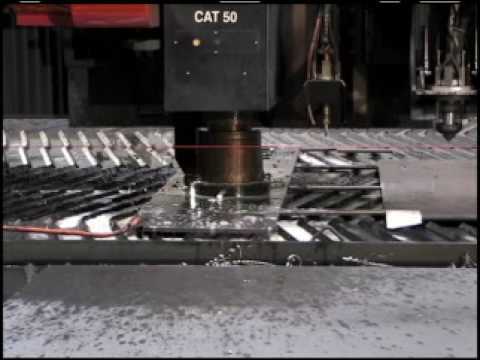 AMP uses this efficient system to pass time and cost savings along to you for most of your machining needs.